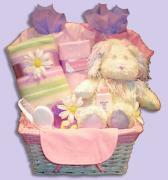 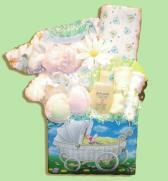 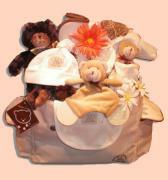 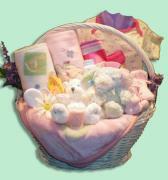 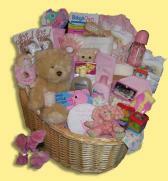 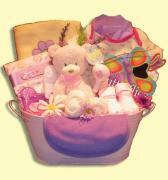 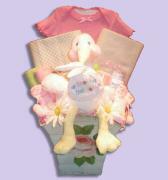 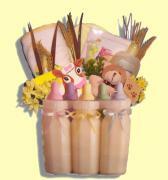 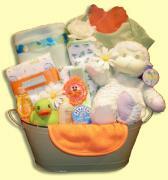 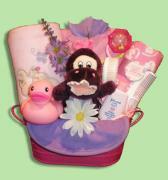 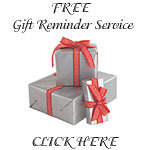 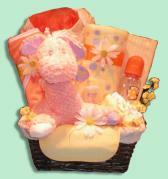 Exciting times call for an exciting gift... what is more precious than a newborn baby?? 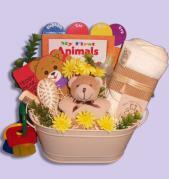 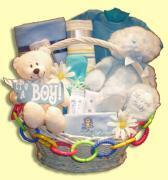 Show your thoughtfullness for this grand time by selecting any of our baby gift baskets...it will be treasured by Mom, Dad and of course, the new arrival. 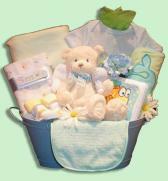 Welcoming a new baby is an exciting time. 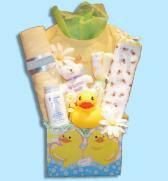 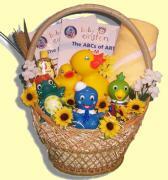 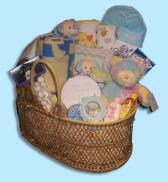 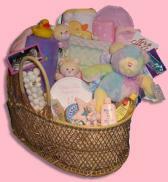 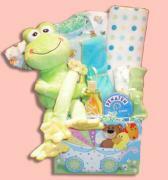 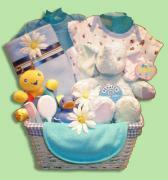 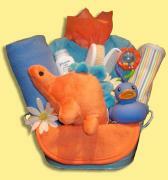 With our baby gift baskets Canada designs,you are sending your best wishes and hopes for the little one and their family. 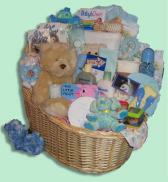 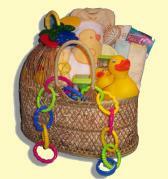 All of our baby gifts are made on site in our studio, and are only created when the order is received.